The Startup boon and favourable startup ecosystem are the backbone of the ever growing startup culture of the country. The news has it that India has emerged as one of the fastest growing startup ecosystems in the world. This growth has been driven by the massive funding, innovative business ideas and the technology behind them and a mushrooming domestic market. Among this hustle bustle we have seen some startups that have become household names. These are the brands of the Indian startup world that have changed the way industry works and are growing big time. Deepinder Goyal, Founder & CEO, Zomato believed in the untapped potential of the online food market, he started his successful journey and never looked back. 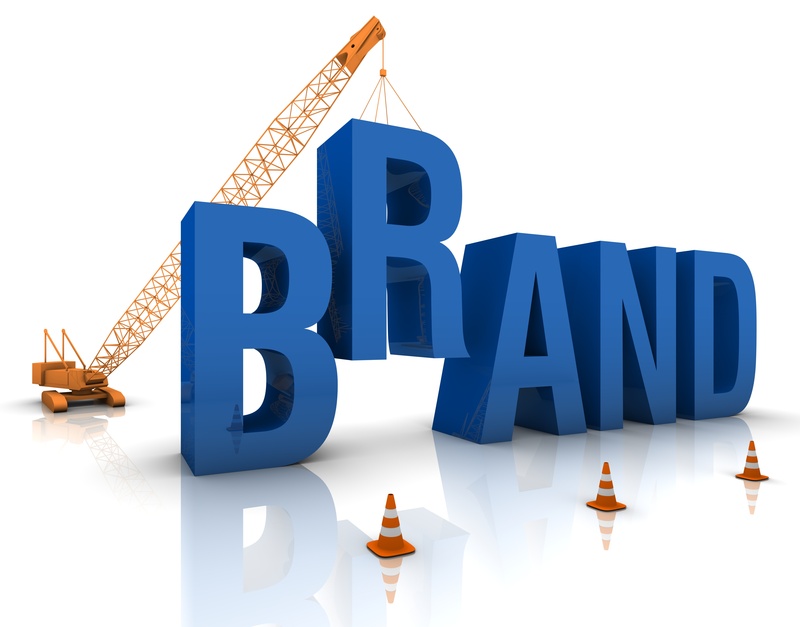 Today the company tops the lists of food startups and becoming a well known brand in India. The company recently moved from being an only-review portal to online food delivery with the launch of Zomato Order. Online retail is the new buzzword and this e-tailing king conquers almost 45 percent of the Indian online retail space. Launched in the year 2007, Flipkart was an online book store started by Sachin and Binny Bansal and its growth in these years have been impressive. Not only this Flipkart also went ahead to acquire Myntra in 2014, thereby increasing its customer base further. The rapid growth and the expanding acquisitions of the company in the international market have the potential to compete against the tech biggies like Google, Apple and Facebook. Being the first India unicorn to make its presence on the global map, InMobi can race against Google in technological innovation.This Indian startup made to it to MIT Technology Review’s 50 most disruptive companies of 2013. Paytm has become a synonym for Wallet these days, thanks to the ease and convenience with which one can use this is amazing. From groccery bills to major transactions you can carry out anything using this.This can be well recognized to have brought revolution in mobile commerce in India. It is approved by RBI and offers payment solutions to merchants in the online business. 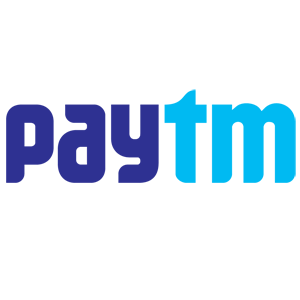 Almost every online venture accepts payment through Paytm. By now it has almost 80 million wallets and earns 15 million orders per month. Who would have imgined that booking an appoitment with a doctor would be just a click away. Practo has made this possible. Shashank ND, founded Practo in 2008 which is online practice management software that can be accessed by doctors or clinics to achieve organized records of practice. The focus on the high quality of the products puts Practo Ray in the lead in the practice management space. Long ques for movie tickets, reaching a movie hall and not finding the tickets, all that is a thing of past, thanks to BookMyShow. This online ticket booking portal has contributed to the internet revolution in India in a big way. BookMyShow has become a customer obsessed brand. The dedicated teams works day-in and day-out here thus providing the best user experience. Easy accessibility of tickets of the popular events, new movies and much more make BookMyShow a brand in the segment. 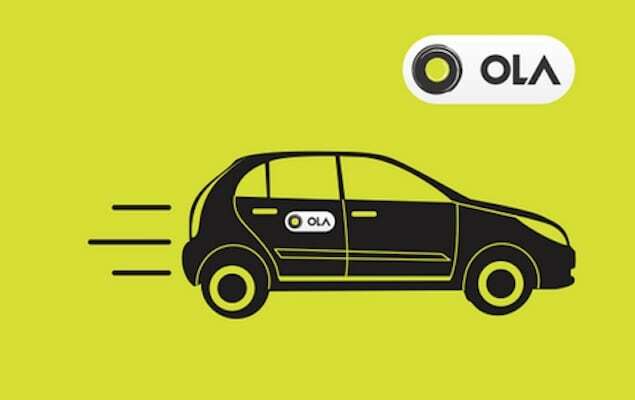 Taxi hailing service Ola took the virtual taxi booking a step ahead in India with its cheap rates. The app allows booking the nearest cab available to the customer’s location using the ‘Ride Now’ option. The fast app and always available cabs makes it the preference of the customers for online taxi booking. Snapdeal is one of the fastest growing ecommerce companies in India and made it to the billion dollar club in a span of two years. The company’s efforts to offer the best deals paved the way to success for it. Girish Mathrubootham launched this SaaS customer support helpdesk in 2010. As soon it was launched, FreshDesk attracted venture capitalists in the nation. Located in the swankiest places in Chennai, the software company helps companies to support their customers using the web. It was a bold move by founder to step into bus travel market to compete against the biggies like MakeMyTrip and Yatra. However, Redbus kept its exclusivity for bus ticket booking and is doing remarkably well in the domestic market. The company currently offers 80,000 routes in India with over 1,500 bus operators. Redbus has recently launched bus services in Singapore and Malaysia, thereby going International.